CROMAFLOW services don’t stop at installation. 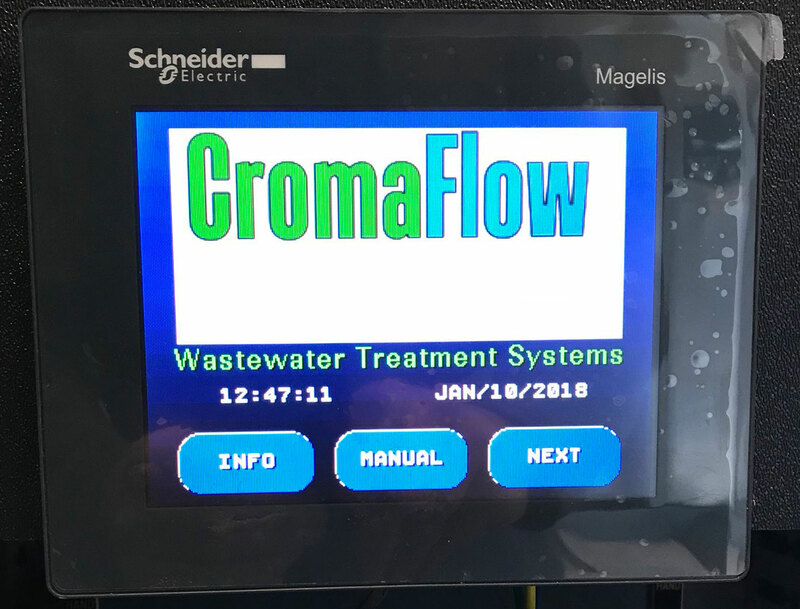 We offer training for all applicable staff on the use, troubleshooting and basic maintenance of your new CROMAFLOW Wastewater Treatment Solution. We also offer training on existing installations.